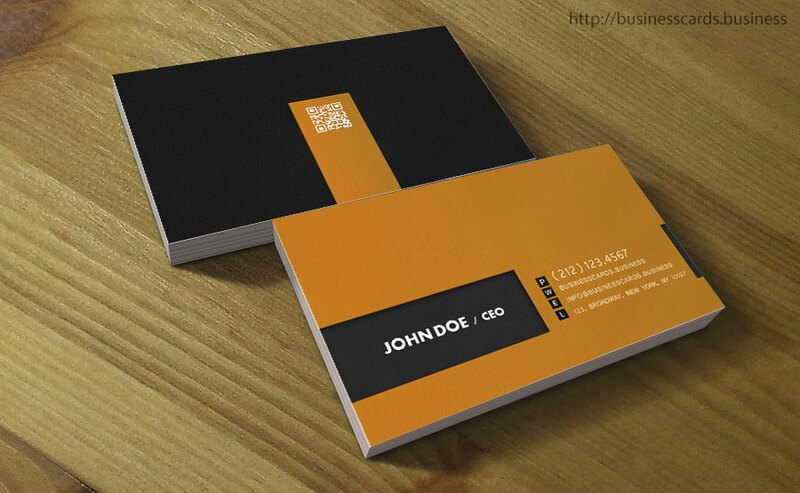 High End Business Card Template is a very creative design that you can use to print business cards. 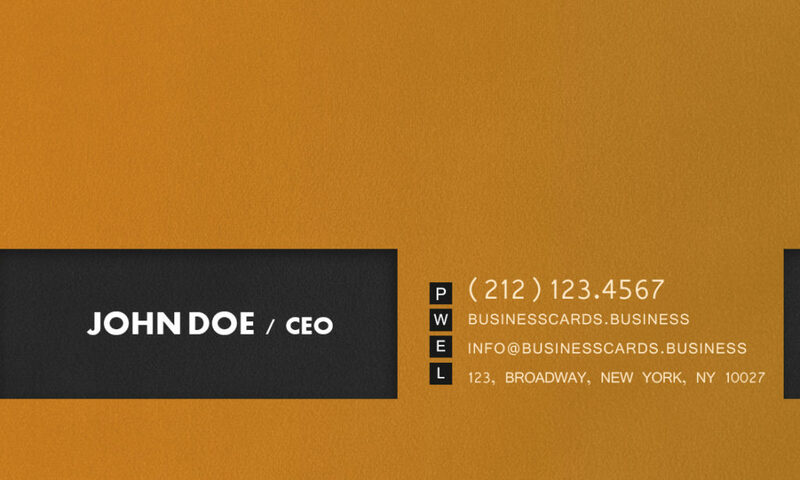 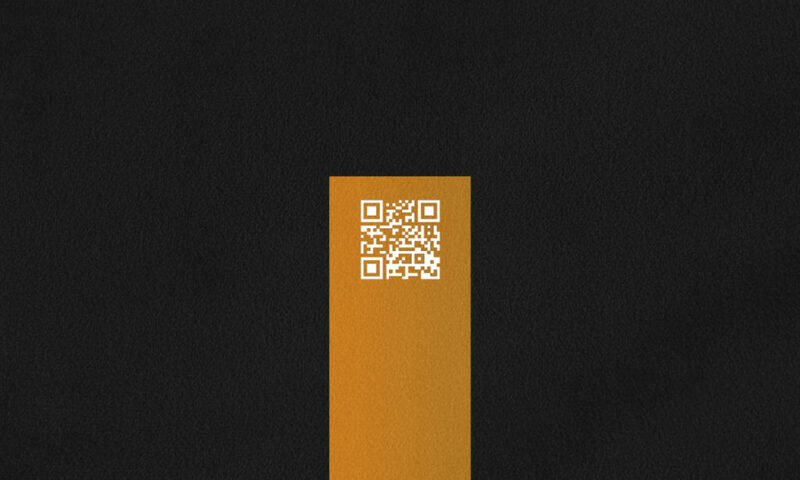 This creative business card has a professional style with brown and dark gray color tones. 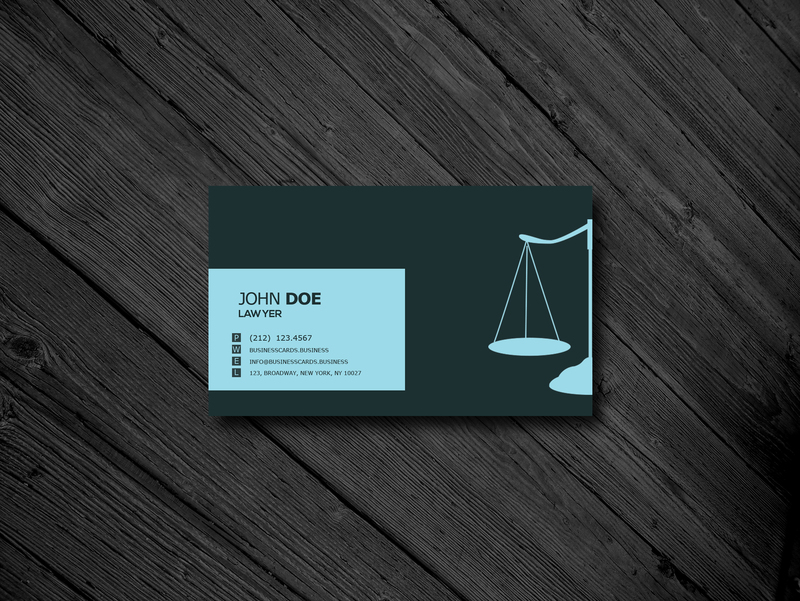 Can be used by lawyers as well as consultancy firms but also by engineers or architects who need a professional-looking design.